We at Speedo Repair can repair your Audi A6,S6 and Q7 faulty instrument cluster in our specially built electronics workshops. Cartronix can repair your Audi A6,S6 and Q7 faulty instrument cluster in our specially built electronics workshops. 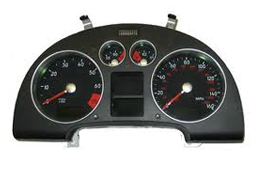 We at Speedo Repair can repair your Audi TT Mk1 faulty instrument cluster in our specially built electronics workshops. 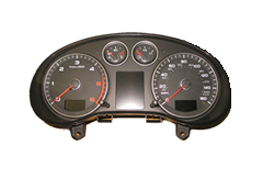 Cartronix can repair your Audi TT Mk1 faulty instrument cluster in our specially built electronics workshops. 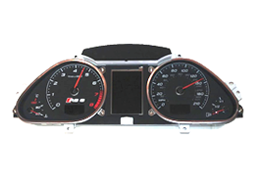 Audi TT A2 A3 A4 A5 A6 A8 Q7 LCD Display repair for you speedometer. 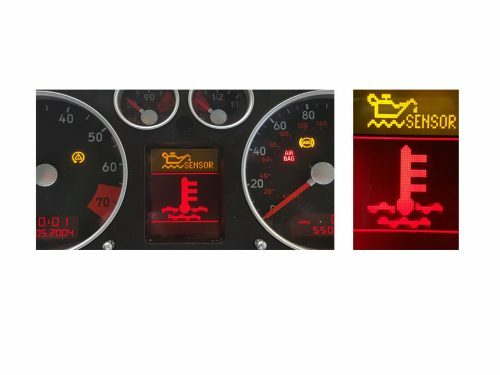 We at Speedo Repair can repair your Audi TT, A2, A3, A4, A5, A6, A8 faulty instrument cluster in our specially built electronics workshops.